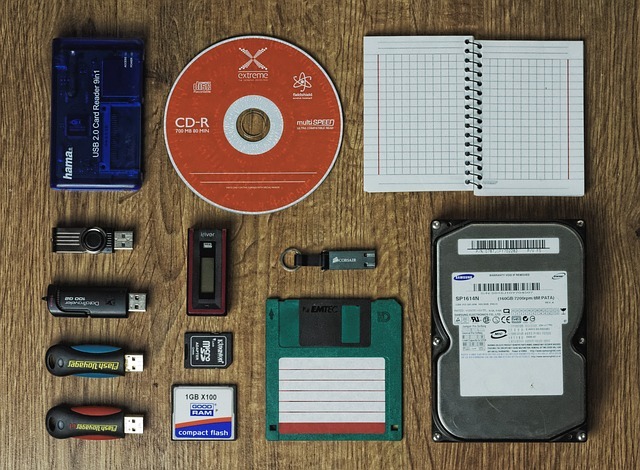 Four years ago, back in 2013, Novak Solutions launched the original Cloud Backup Tool which offers backups of key Infusionsoft® data and making that data available to the customer on-demand. The tool has proven invaluable to many customers in those kinds of situations. By having a backup to turn to, Novak Solutions was able to get these customers back on their feet in just a couple of hours. But that wasn’t enough. We wanted to go a step further! We wanted to be the ONLY place our customers need for their Infusionsoft® data problems AND make it easy for them to get those problems fixed when they occur. First, we’ve totally redefined how you can look at your Infusionsoft® data. 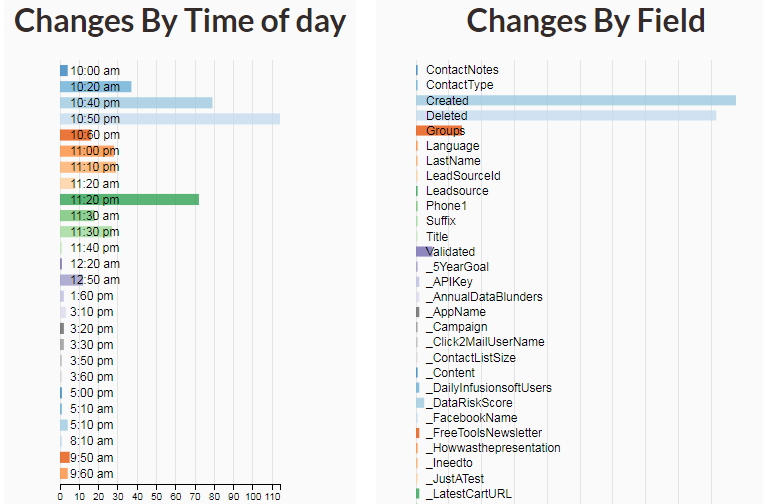 Want to see all of the data changes made by a particular Infusionsoft® user? Done! All of the changes done last Friday afternoon? Simple! All of the deleted records from this morning when your sales pipeline imploded? There they are, I feel better already! Cloud Backup gives you powerful data visualization in two easy steps: pick a date range, then click on the data graphs to filter by User, time of day, or a specific field. Nothing else to it! Infusionsoft® charges hundreds of dollars and takes several days to handle restoring data from their backups. Instead, when you sign up for Cloud Backup today, it takes literal seconds to fix your own data AND you’ll transform from regular Infusionsoft® User to Data Super Hero! Data corruption happens, its not a matter of if but WHEN. Activate your Cloud Backup for Infusionsoft® today!